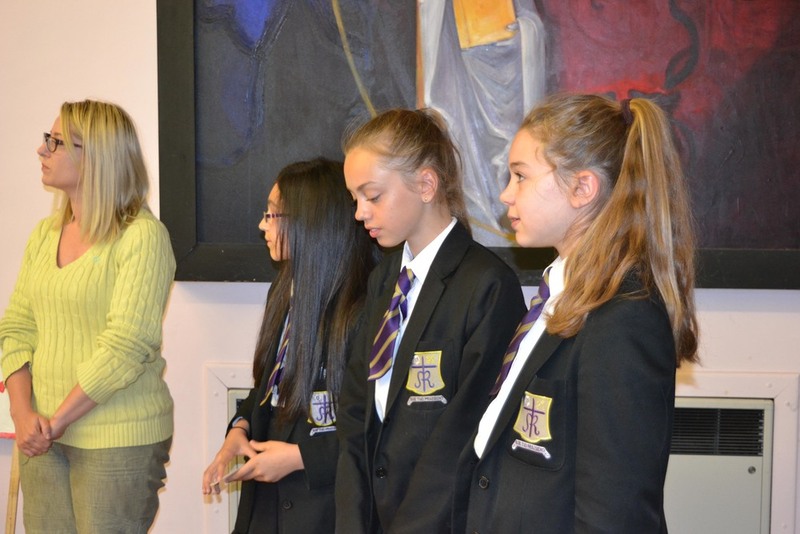 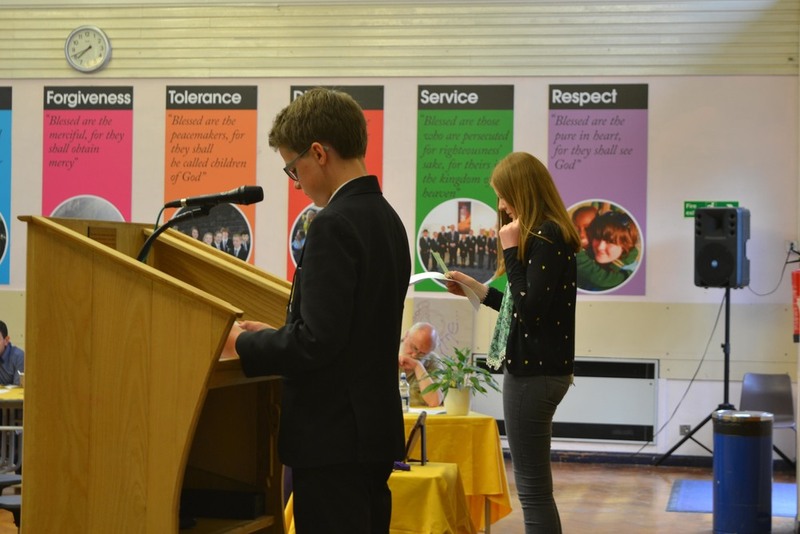 St. Mary’s Gifted and Talented cohort, as identified by subject staff, are invited to participate in an extra-curricular programme which runs for the duration of the academic year. 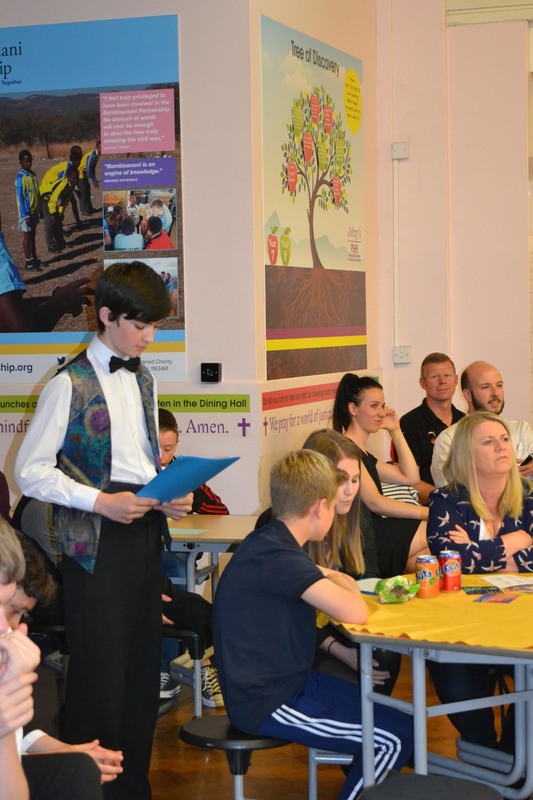 Students receive coaching and mentoring support from an identified member of staff within a subject area which reflects their academic strengths, working to develop enhanced study skills, deeper subject knowledge and the benefits associated from participating and leading groups. 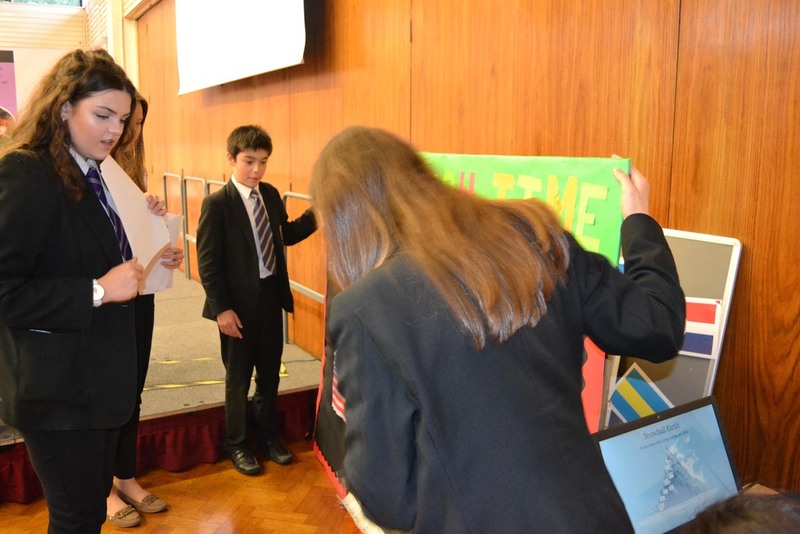 The school’s eight Faculties submitted an entry into the competition, interpreting the theme to include explorations of the past as well as venturing into the possibilities of the future. 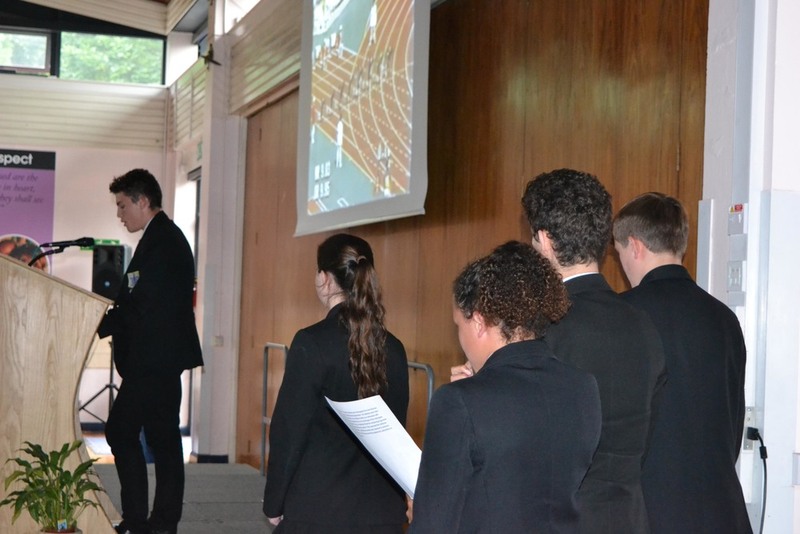 With a keen political message in many presentations, along with a discourse on rollercoasters, chat shows and interactive quizzes, it was clear that students had made the most of the opportunity to ‘go beyond the curriculum’. 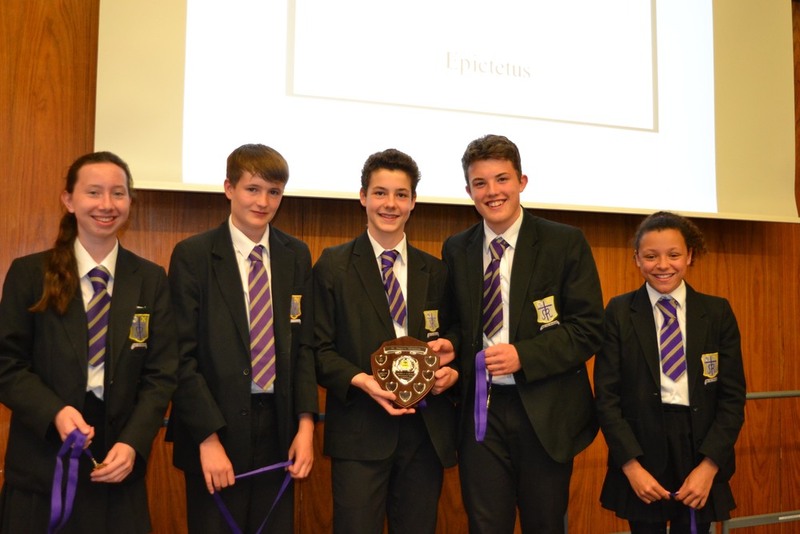 After eight impressive presentations, the audience, made up of parents and the wider community, voted the investigation on ‘The Olympics Through Time’ by the Faculty of PE and Sport as the worthy winner. 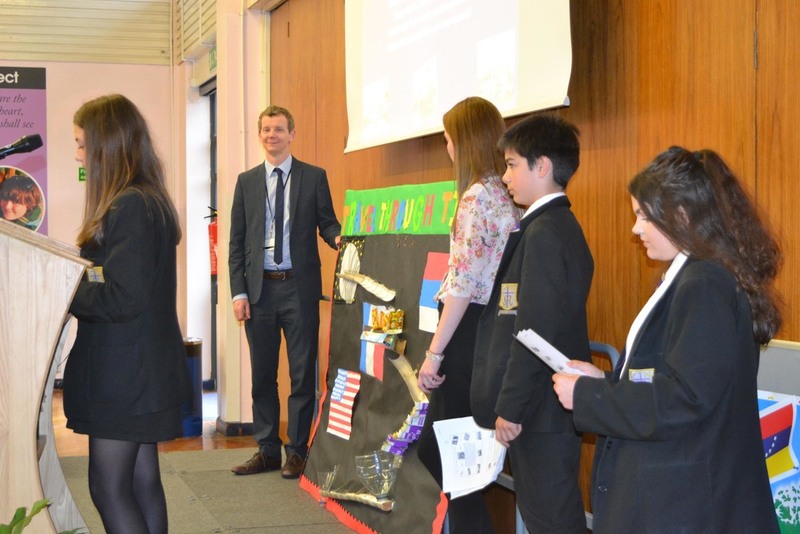 Mr Craig Thornton, a possibly biased Faculty Leader of PE and Sport, declared that the victory was ‘long overdue’.